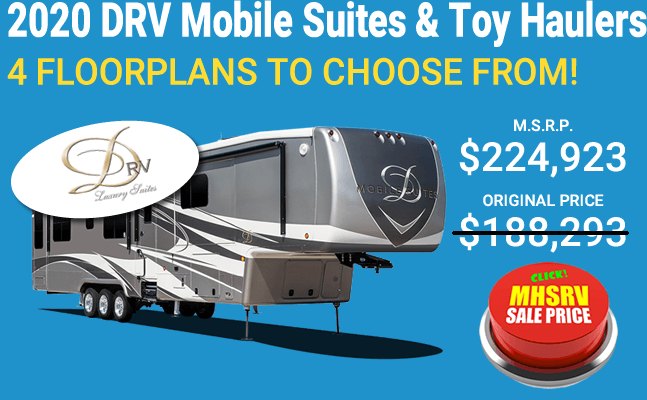 Foretravel Luxury RVs for Sale at Motor Home Specialist, the #1 Volume Selling Motor Home Dealer in the World. 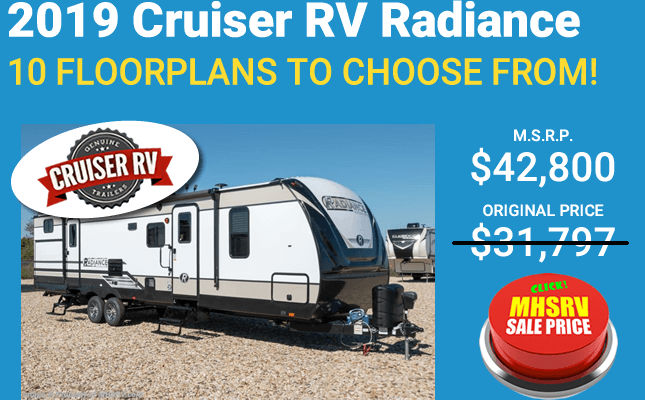 The 2017 model Foretravel marks a true milestone in the RV industry. 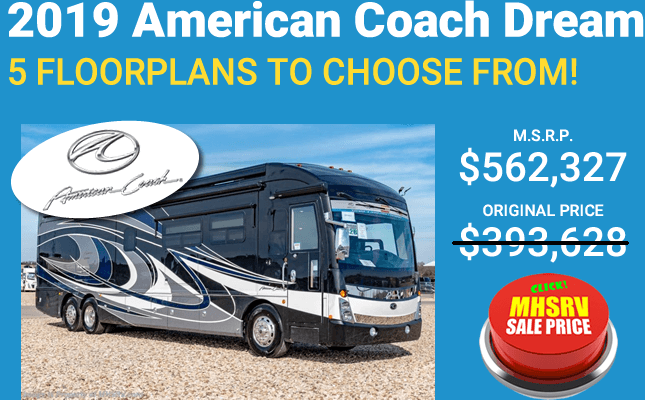 Very few manufacturers have ever celebrated being in business for more than 50 years, producing some of the finest motor coaches ever built and with the all new Foretravel Realm FS6's popularity, innovative floor plans and superior quality and amenities, we are looking forward to even a more successful next 50 years! 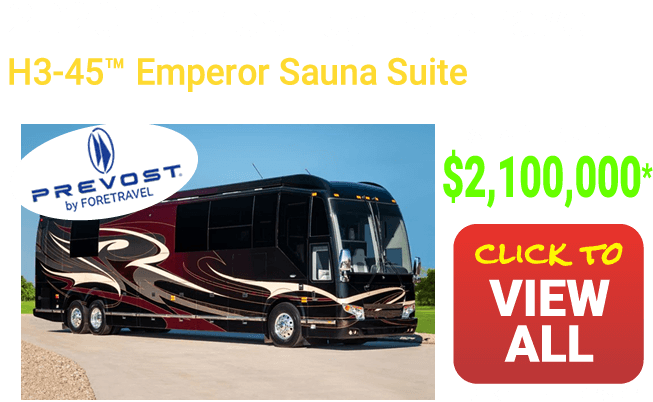 The Foretravel Realm is quite simply the finest motorcoach on the market today in its class. 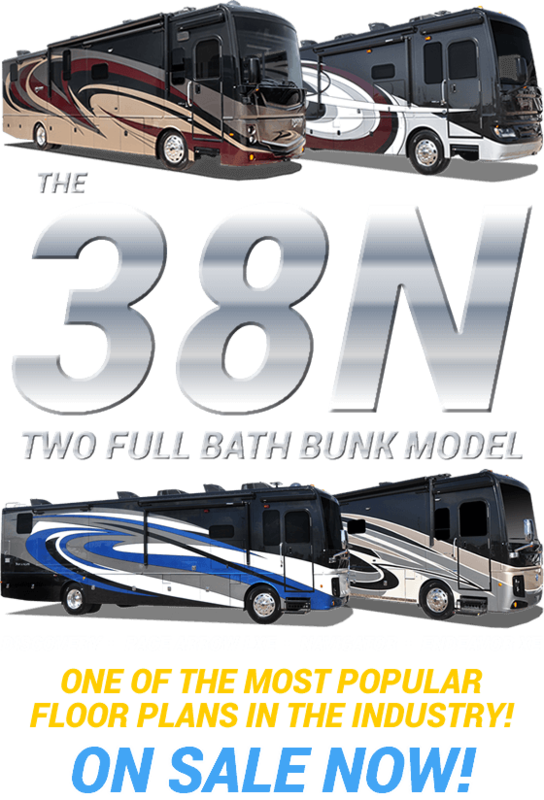 From its superior slide-out rooms, exceeding exterior paint schemes, Spartan K3GT chassis that should not be confused with the commonly found K3 chassis, to its steel construction, fire suppression system and available flat floor designs, digital dash and 2 full bath floor plan, the Foretravel Realm FS6 combines power, performance and unparalleled quality like never before. 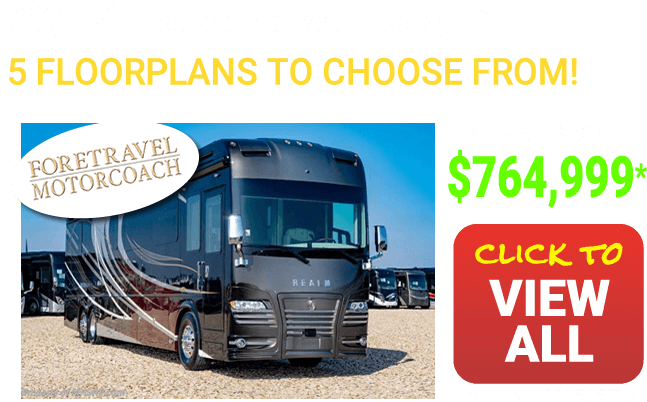 You will notice a distinctive difference when touring in a Foretravel. Foretravel is located in Nacogdoches, the "oldest town in Texas." Their founder, Clarence Fore, has also been inducted into the RV Hall of Fame. Their heritage is one of exceeding quality and industry norms and focusing on making bespoke quality luxury vehicles that stand the test of time. 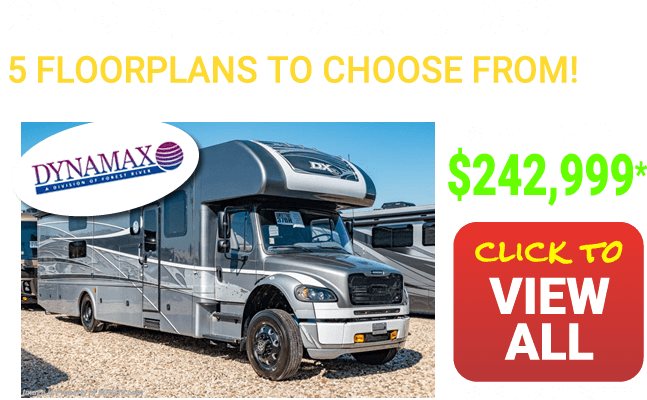 Just ask a Foretravel owner and you're sure to hear about what makes the luxury motor coach stand far above the industry in both build and service. 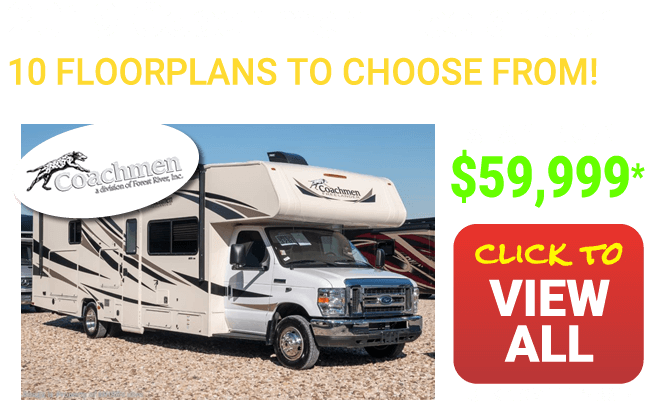 Contact a MHSRV representative today to find out more about this amazing coach builder and how to acquire a new Foretravel Realm FS6 of your own. 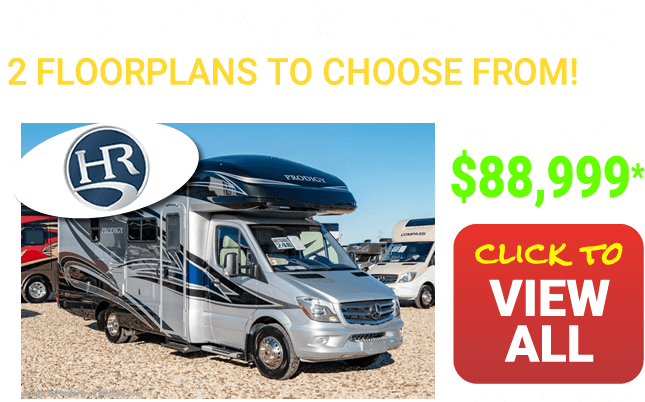 It's time to let yourself in on, "The best kept secret in the RV industry," the Foretravel motor coach. 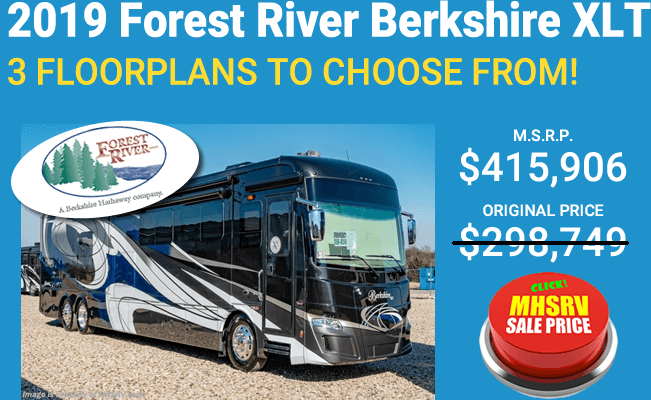 For over forty-five years, Foretravel has been manufacturing some of the best motor coaches on the road. 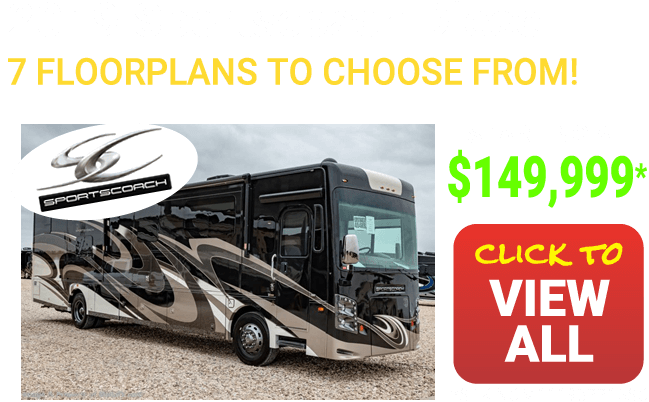 These trendsetting coaches, take advantage of the most cutting edge technology in the industry. It's time you checked one out for yourself. 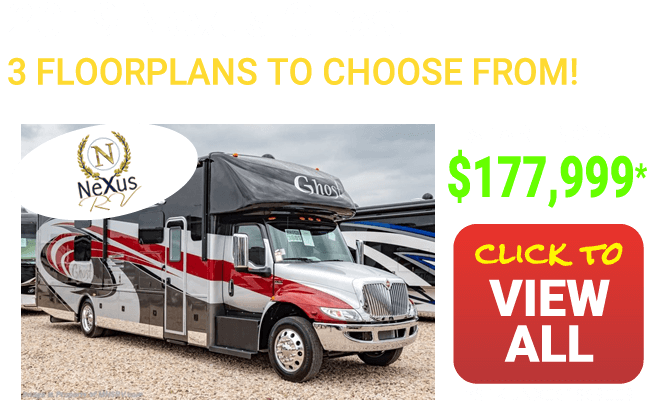 From the moment a Foretravel motor coach glides off the showroom floor, you will see and feel what sets this coach apart from its competitors. 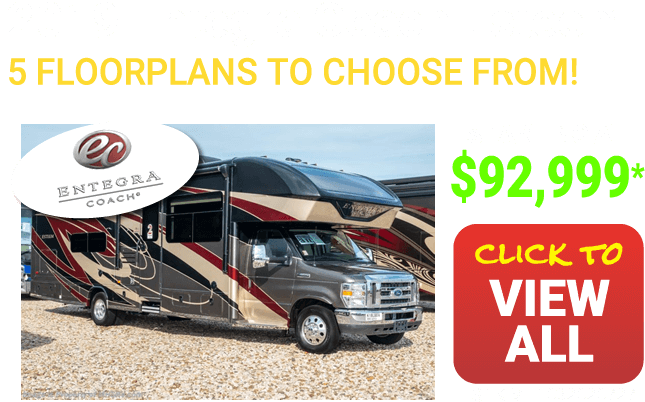 From the craftsmanship to the ride and handling to finally the customer service provided, everything comes together to make this one great motor coach. This design includes new technological features and modern conveniences such as the HWH computerized air leveling system and the two roof mounted electric patio awnings. 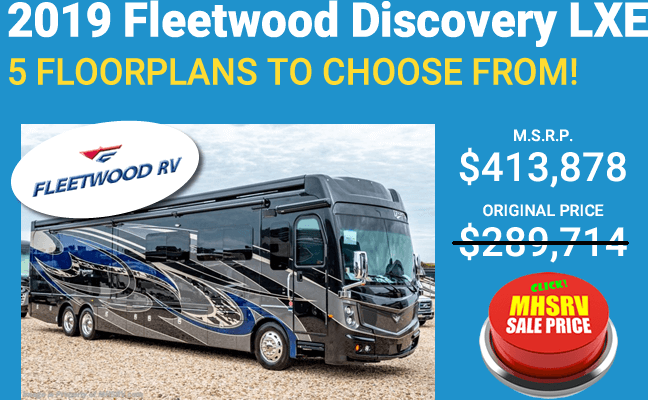 When it comes to luxurious interiors, when you step into the Foretravel, you will quickly note the handcrafted, hardwood cabinets and natural quartz countertops which allows you to feel the comforts of home on the road. When it is time to snuggle in for the night, you can do just that in a nice king size bed. Flip on the TV for some pre-sleep TV watching or cook a quick midnight snack in the well appointed kitchen. No matter how you like to spend your down time, the Foretravel has got you covered. From the electric rooftop awnings to the MP3 input in the dash to the villa residential co-pilot seat with six-way power and foot and headrest, you are surrounded by comfort.  Amenities may include: Wood grain Smart Wheel steering wheel, Home theater speaker system in LR, Remote tire pressure sensors, Mirror mount cameras with color back-up monitor, Multiplex lighting system, iPad Crestron system, digital dash, HD satellite and Wi-Fi Ranger. 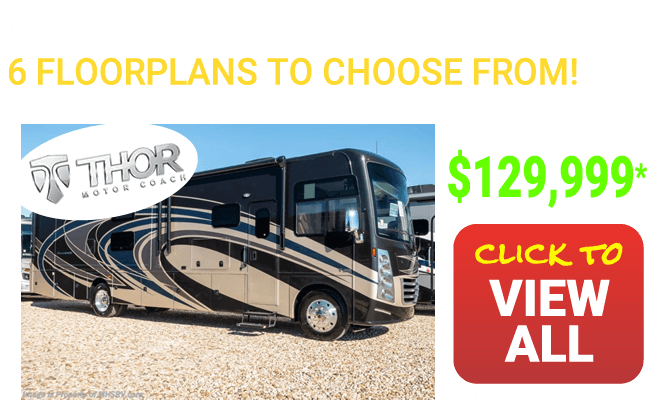 Find Your Next Foretravel at Motor Home Specialists. 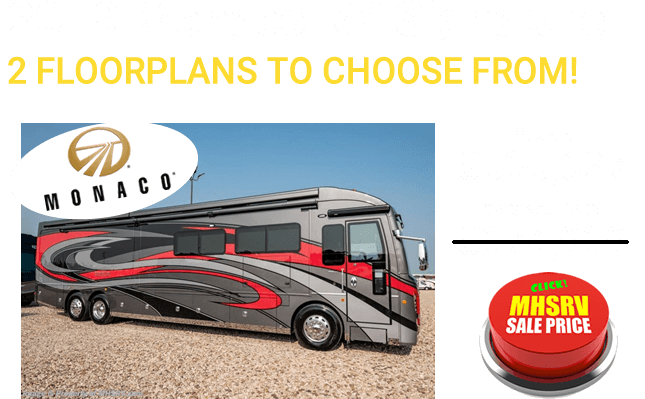 When it is time to buy your Foretravel motor coach, you need to check out Motor Home Specialists. 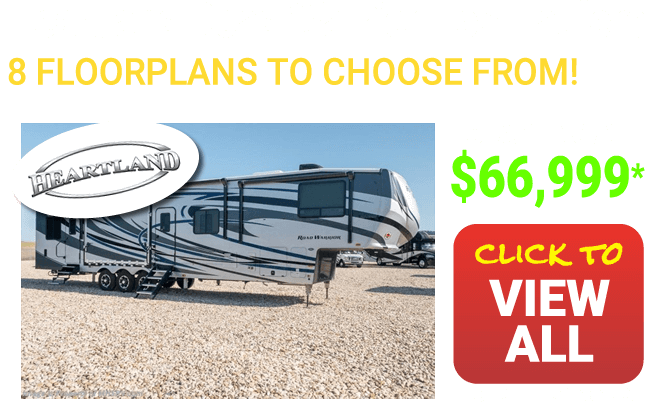 You'll find the best selection around, and a great team of people to assist you. Give us a call today and find out for yourself.